Premier office building in Holland. Perfect location for corporate headquarters. 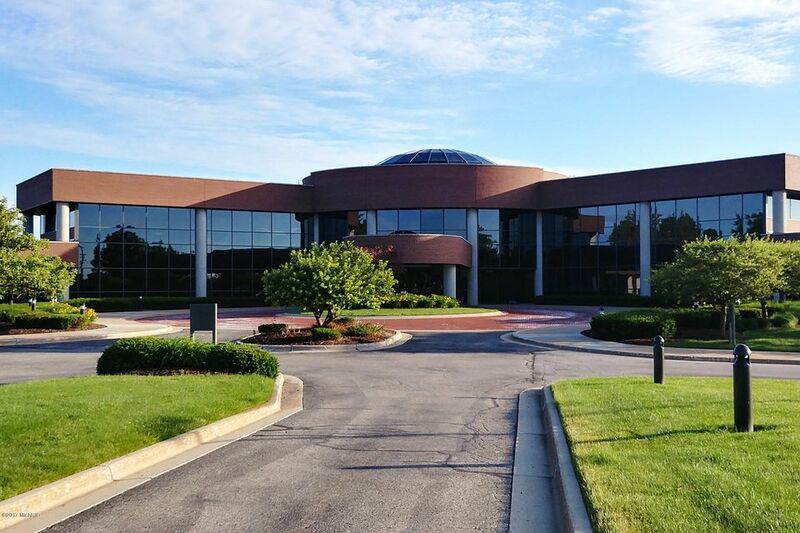 Previously a call center in the perfect location for employees coming from Holland, Zeeland or Grand Haven.